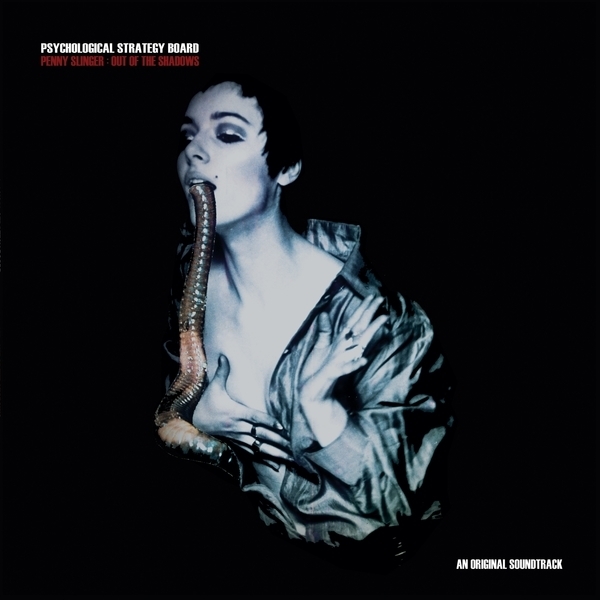 Front and Follow present the debut album by Psychological Strategy Board - the soundtrack to director Richard Kovitch’s film about the incredible, untold story of the British artist Penny Slinger and the traumatic events that led to the creation of her masterpiece, the 1977 photo-romance, ‘An Exorcism’. 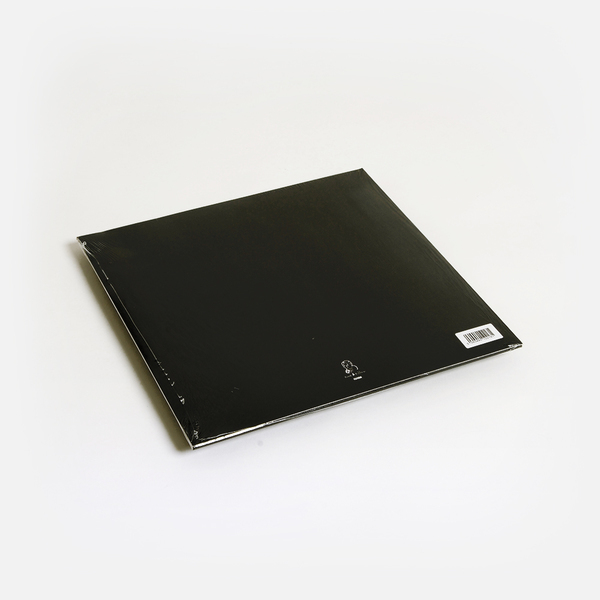 "Paul Snowdon (Time Attendant) and Maybury played, recorded and manipulated live performances (using synths, electronic boxes and laptop) to create unique, often unsettling soundscapes inspired by the work of Penny Slinger. About Penny Slinger: Out of the Shadows Coming-of-age against a back drop of post-war austerity and the explosion of colour that characterized the 1960s Counter Culture, Penny Slinger embraced her generation’s quest for personal and sexual liberation, and channelled these desires into her ground-breaking collage, films and sculptures. So powerful was her vision that 45 years later her work is still influencing contemporary artists. Richard Kovitch’s film documents Penny Slinger’s life during this intense period of creativity and considers the relevance of her work to subsequent generations. From the grey suburbs of Surrey, via the Kings Road art scene of Swinging London, all the way to the galleries of Los Angeles, New York and Tokyo, and detailing her extraordinary collaborations with the cult filmmakers Peter Whitehead, Jack Bond and Jane Arden, this is a portrait of an artist expressing herself so definitively, we gain fresh insight into the 1960s counter-culture and celebrate art’s power to liberate. Psychological Strategy Board’s first collection of work can be found on Front and Follow’s Collision/Detection series." Includes digital download card redeemable from the label.